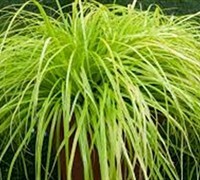 When ordering plants online it is good to do some research to insure the plants you purchase are great quality and guaranteed to arrive to you safely. 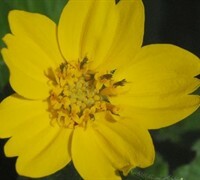 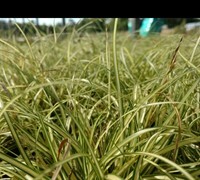 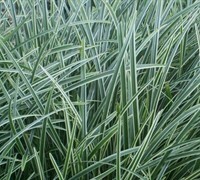 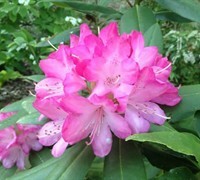 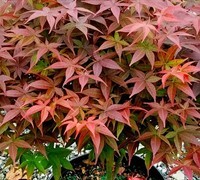 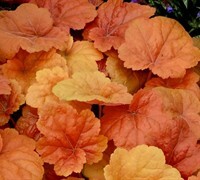 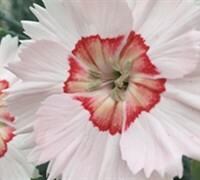 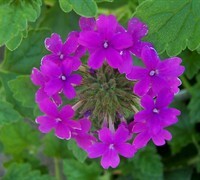 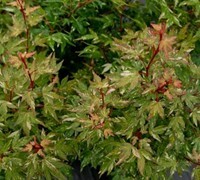 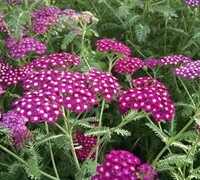 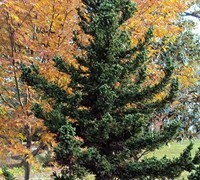 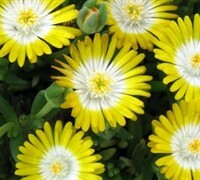 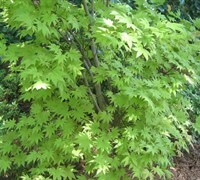 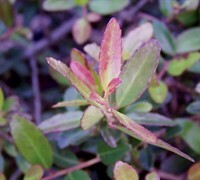 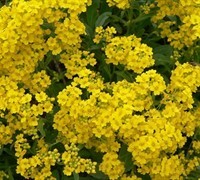 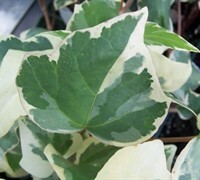 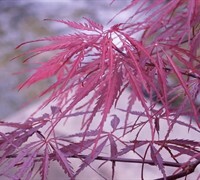 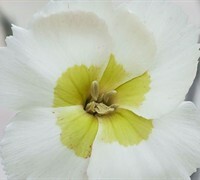 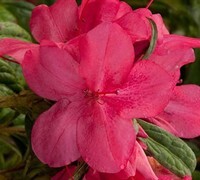 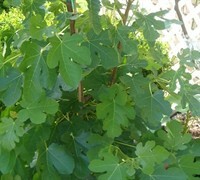 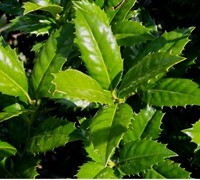 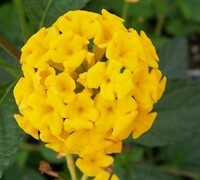 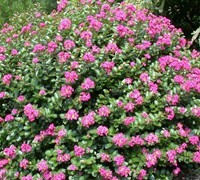 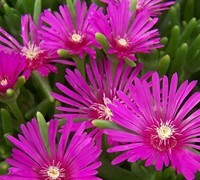 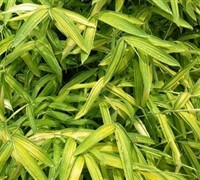 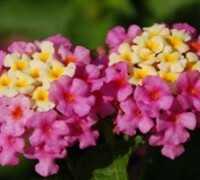 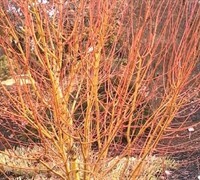 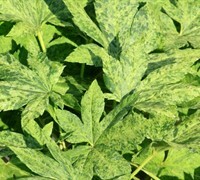 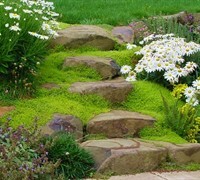 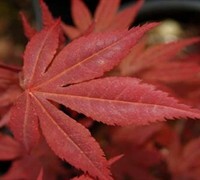 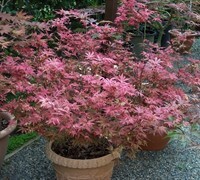 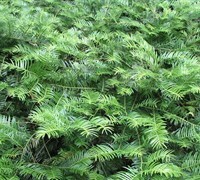 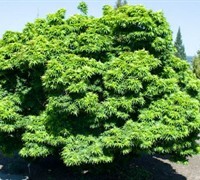 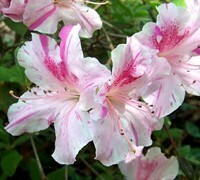 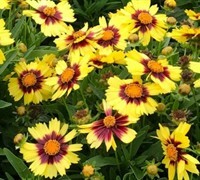 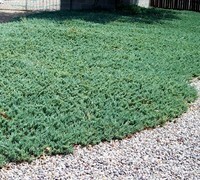 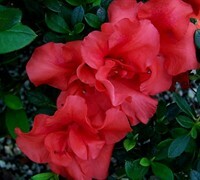 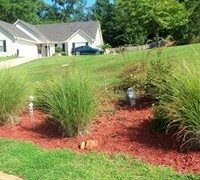 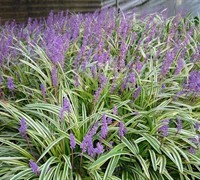 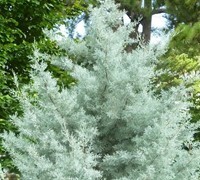 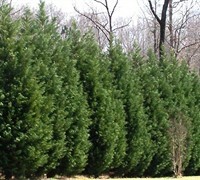 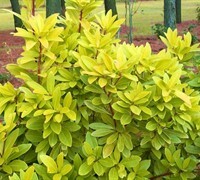 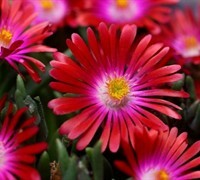 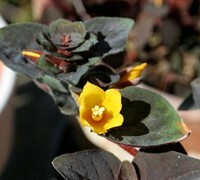 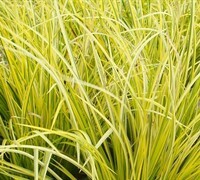 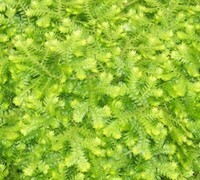 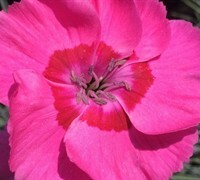 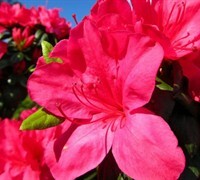 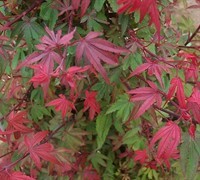 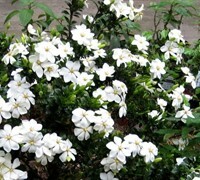 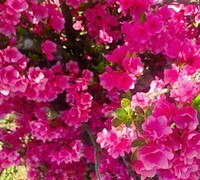 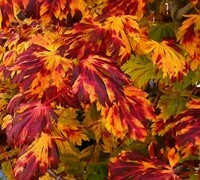 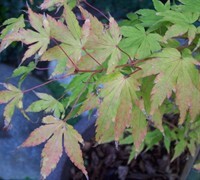 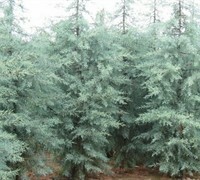 GardenerDirect.com guarantees that you will only receive the best, high quality plants on the market. 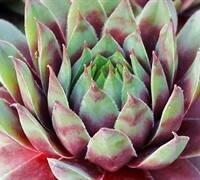 We package and ship all plants securely so they arrive at your door safe and thriving! 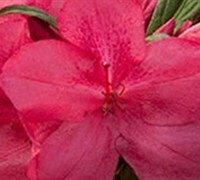 We care about every order we receive and do our best to ensure your plants arrive safely that is why we only ship some our plants early in the week – that way there are no weekend delays. 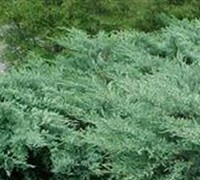 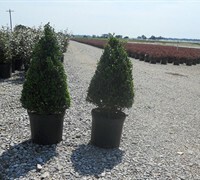 We grow our shrubs and trees in 1 gallon, 3 Gallon, and 5 Gallon containers and all have well-established roots. 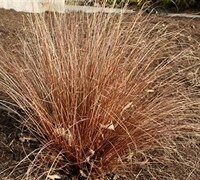 GardenerDirect.com does not ship bare root or liners which have no soil around the roots and grow in 2, 3, or 4 inch sizes. 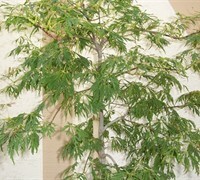 Our ornamental plants and trees are fully rooted, and because of their heavy rooting, they ship extremely well. 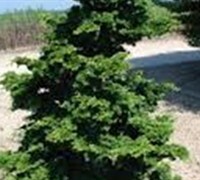 We ship all of our plants securely and use the best shipping methods to ensure that the plants are locked in place and do not topple during the shipping process. 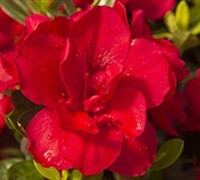 At GardenerDirect.com we do everything possible to guarantee you plants arrive at your door without damage and healthy. 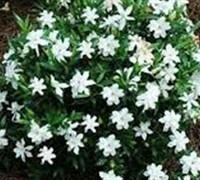 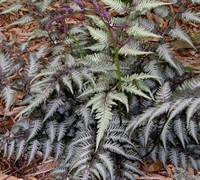 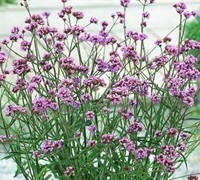 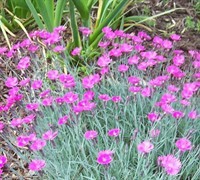 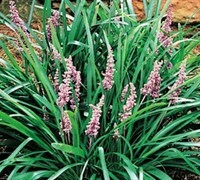 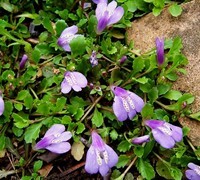 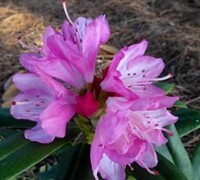 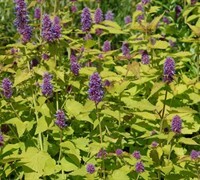 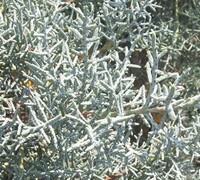 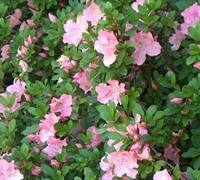 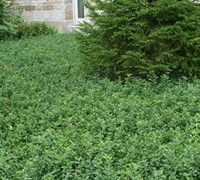 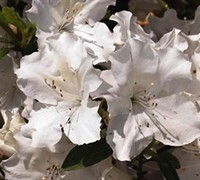 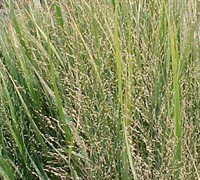 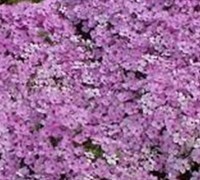 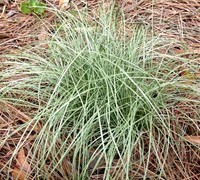 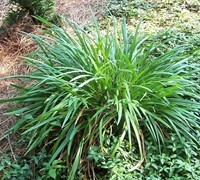 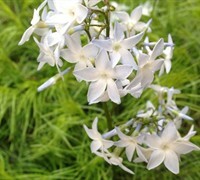 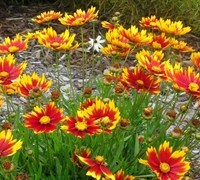 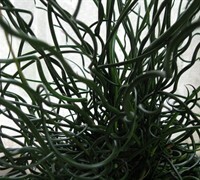 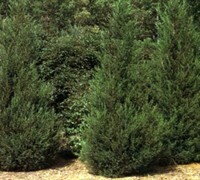 GardenerDirect.com features Perennial plants in Pint, Quart, and Gallon containers, all with well-established roots. 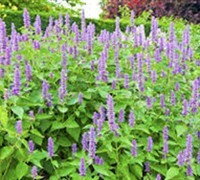 Our fully rooted perennials ship extremely well because of their rooting system, unlike bare root perennials which have no soil around their roots. 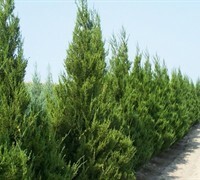 We ship all of our plants securely and use the best shipping methods to ensure that the plants are locked in place and do not topple during the shipping process. 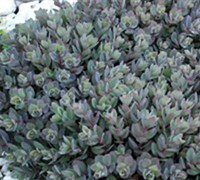 However, some perennial plants like Sedums and other succulents do not ship well during the summer so to avoid our customers from getting unhealthy plants we do not ship them at that time. 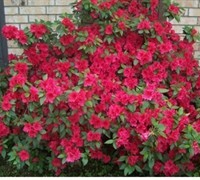 Rest assured we do our very best to inform our customers of plant shipping periods. 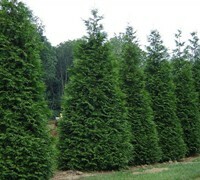 At GardenerDirect.com we do everything possible to guarantee your plants arrive at your door without damage and healthy. 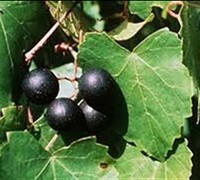 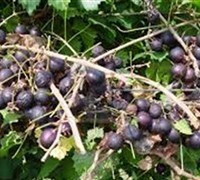 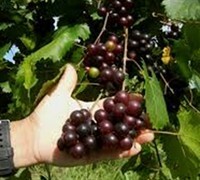 When you buy fruit plants online from GardenerDirect.com, you can rest assured that you will receive only the highest quality shrubs, vines, trees and bushes that will yield quality fruit year after year. 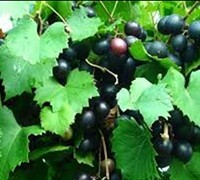 Every one of our fruit plants are individually potted to ensure a quality healthy plant arrives safely at your door ready to go into the ground. 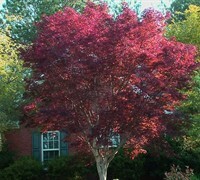 Keep in mind that there are seasonal fruit trees and some may not be available in the spring but will be in the fall. 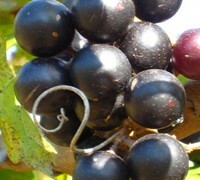 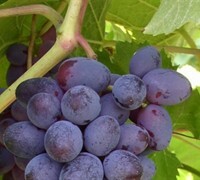 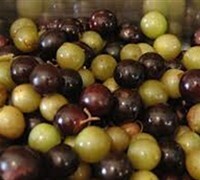 At GardenerDirect.com we offer the opportunity to supplement your family's fruit with grower to garden fresh homegrown fruits.